A mum says her young son is breaking down gender stereotypes by wearing a dress to school every day. Cian Kells, aged five, is given the freedom to choose his outfits “based on what makes him happy” and he prefers to wear girls’ clothing when he goes out in public. His parents – mum Crystal and dad Brian – say they are raising him to be himself and not conform to labels or gender norms. 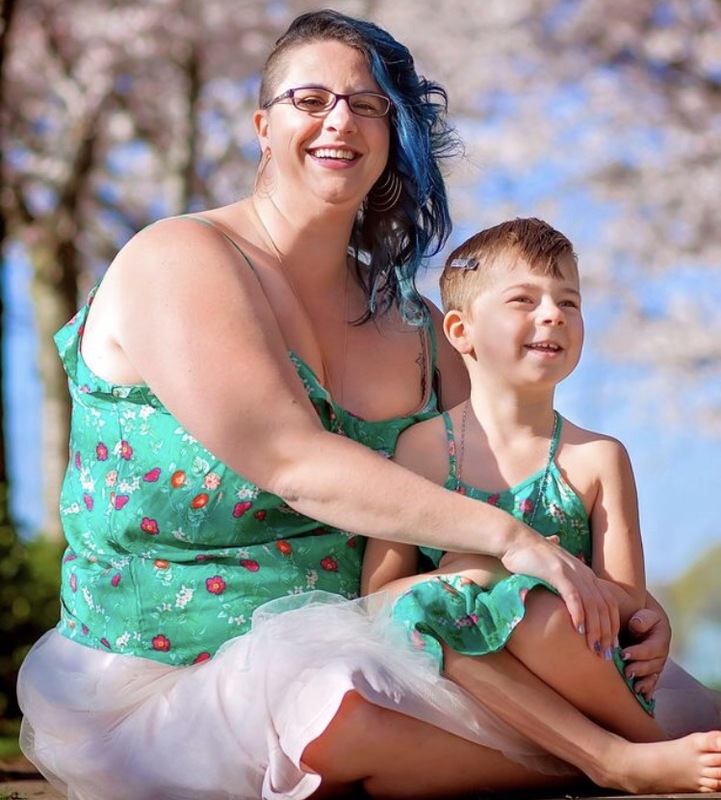 Crystal said her son’s love of dresses is an “extension of his personality” and his Catholic school has been supportive of his uniform choice.